Eye-catching visual identity elements, use of large corporate-related images, as well as simple and efficient navigation are key elements for almost every high-end corporate website. 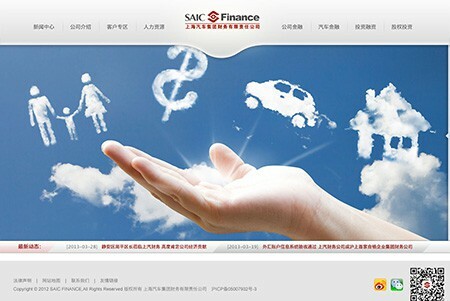 We provide customized web solutions for corporations. Our one-stop service solution provides web design, web planning and programming, with world-class level content management system (CMS) Drupal, allowing the client to timely update their web content and making the website easily expandable in the future as new functions and capabilities are needed. 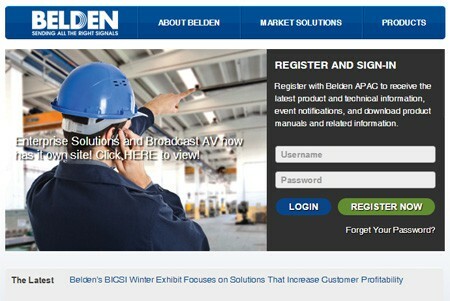 The B2B industrial company website is built with Drupal 7 content management system (CMS). The website has an adaptive web design, in which the website layout adjusts according to the mobile device layout. 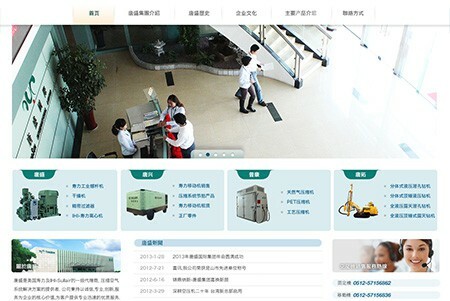 The page design is done with a green and white tone, reflecting the enterprise's industry air refrigeration and eco-friendly style. 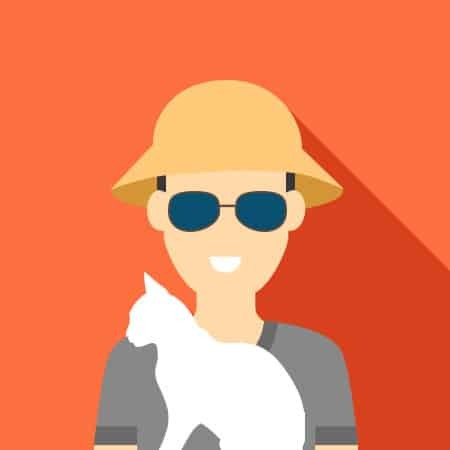 In addition to customization design of the products page, we also developed product fraud check function to further facilitate its customers. The company website is built with Drupal 7 content management system (CMS). It uses a responsive website design, in which the layout adjusts according to the mobile device being used. The style focuses on changing block design, with supporting text and pictures, presenting a complete and professional feeling. 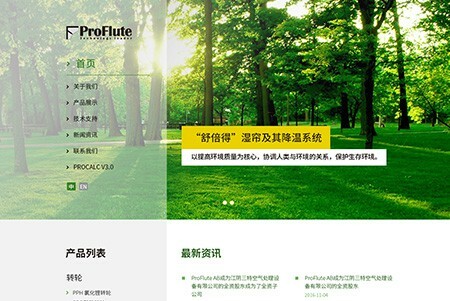 There are also some dynamic effects in the website made with front-end technology of CSS 3. 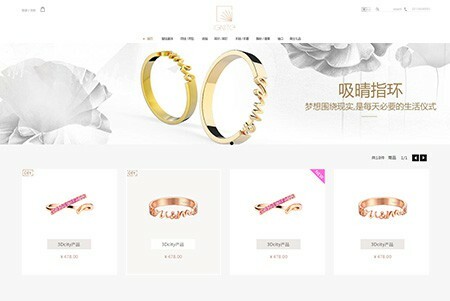 For the custom 3D print jewelry company, we made a new design of the seven categories of detail page templates, the secondary pages, the shopping cart process, the payment process, the user registration and login page, the user/order management page. We also designed the default home page as the style of guide page, which is composed of five fullscreen block switch, to cater to the new popular trend of flat and big block design. 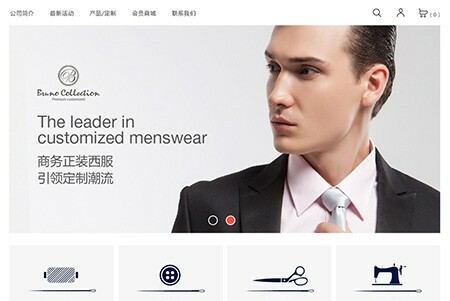 The menswear company website and e-commerce website is built with Drupal 7 content management system (CMS). The website has three large sections: the corporate website, the e-commerce, and the online fitting room section, the backend of the site includes more complex functions such as membership points system, orders system, and ability to link with enterprise proprietary ERP system, which all showcase Drupal’s scalability as a web development framework. 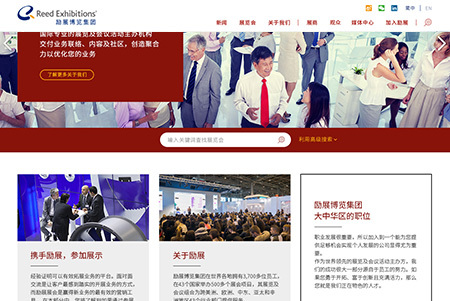 The new regional website, built with Drupal 7 content management system (CMS), is designed to have similar look and features as the headquarters website, with some features and information specifically designed for the APAC regional website needs, such as Products, Locations, and Career Opportunities that are APAC-oriented. 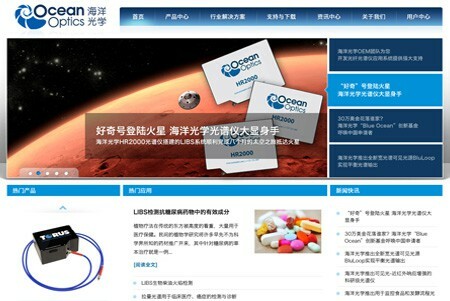 Filter systems have been used in the Locations, Products and Resource Center sections to provide the website with a clean design and user-friendly functions. As a way to expand the client’s mailing list database, registration is required to view and download certain categories of product information. The website, built with Drupal 7 content management system (CMS), is a great example of industrial group website, which contains the corporate website, company profile, product information, contact us and other sections. The overall design is fresh and cheerful, which is chosen to break the impression that industrial enterprises are very traditional and dull. 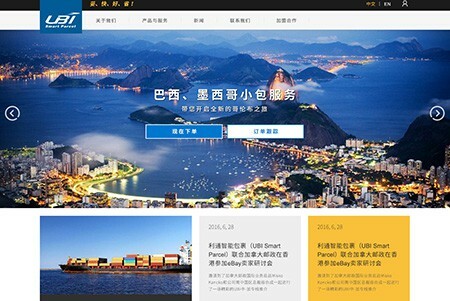 The corporate website is designed to target the Greater China area and is built with Drupal 7 content management system (CMS). 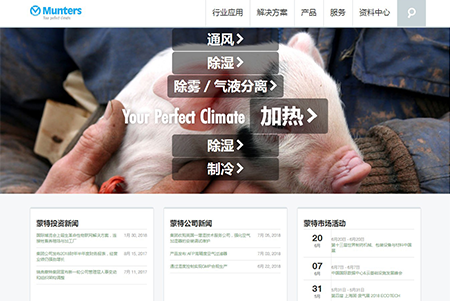 It uses a responsive website design, in which the layout adjusts according to the mobile device. The website contains a large amount of information, which reflects the advantages of using Drupal site management. 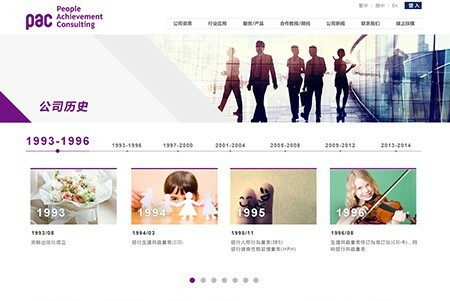 The design uses white and purple as the two dominant colors, which are fully integrated with the enterprise logo, and conveys a lively, warm and friendly business style. 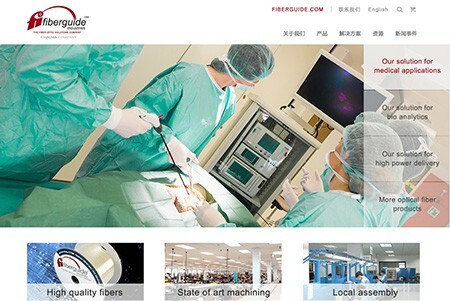 The industrial design company website uses Drupal 7 content management system (CMS). The website uses the shopping cart system for client consultation purposes. The website is built with Drupal 7 content management system (CMS). It uses a responsive website design, in which the website layout adjust according to the mobile device layout. The website contains the required industrial enterprise website features such as product presentations, industry applications, technology centers, contact form, and site search, so that visitors can quickly find the resources needed and create more website sales opportunities. The industrial enterprise website is built with content management system (CMS) Drupal 7. 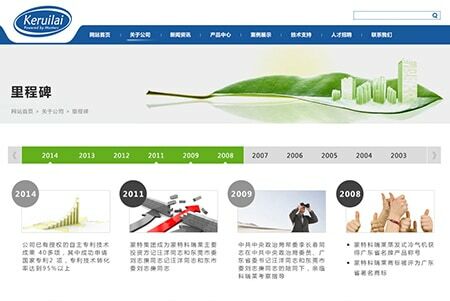 The website design layouts made corresponding layout designs for desktop, mobile phone, tablet, and laptop screen sizes.